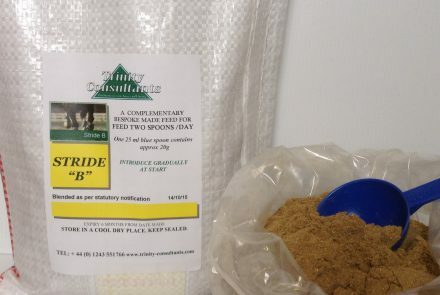 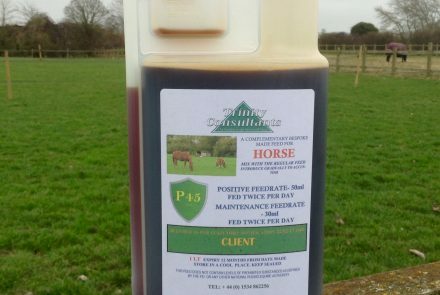 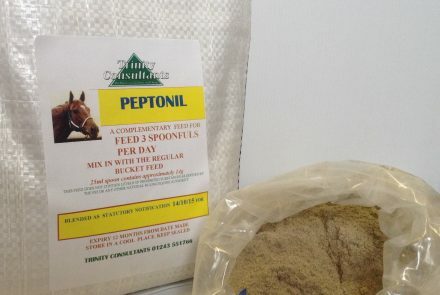 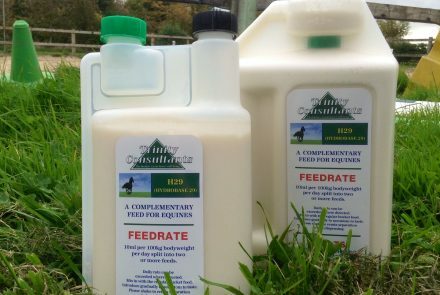 Instruction for use – Mix in with contents of the regular bucket feed just prior to feeding to all horses and ponies including breeding stock and may be fed to horses competing under rules. 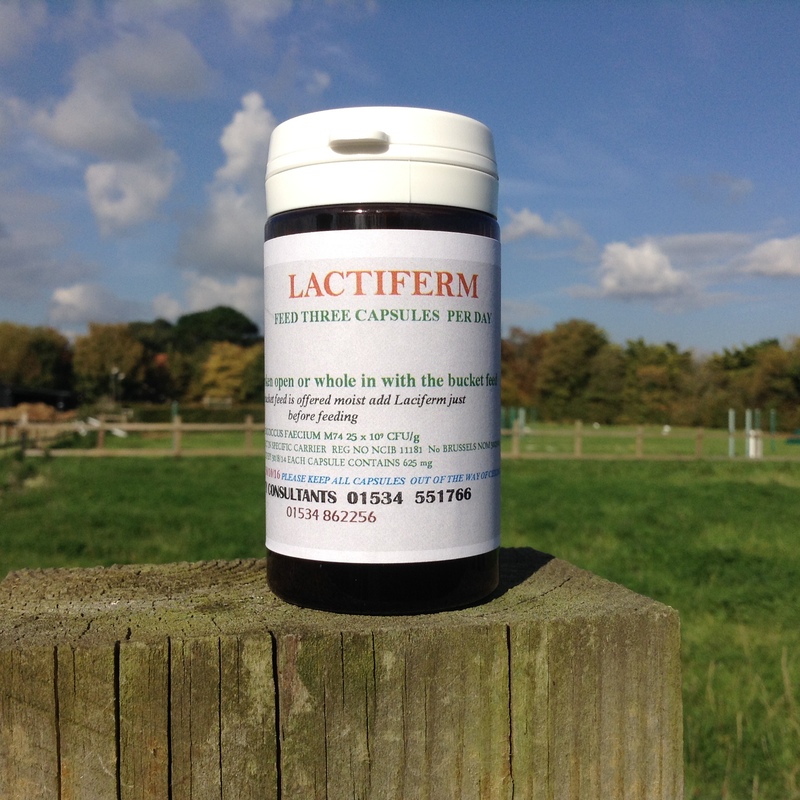 Modifying the local bacterial community in the intestines by competing for attachment sites (competitive exclusion). 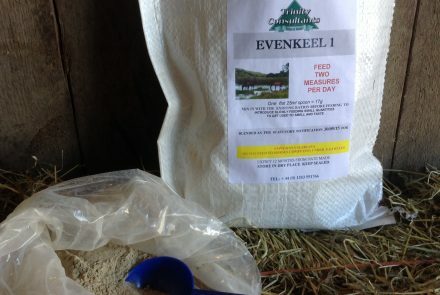 Ensuring the improved use of the total diet by enhancing its nutritional value.